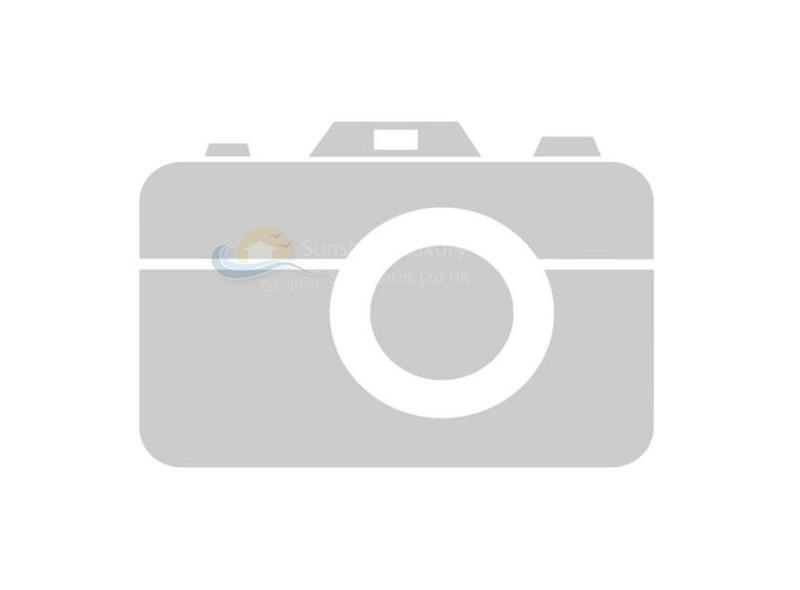 This spacious property comprises of 4 large bedrooms, 3 bathrooms, Italian kitchen and doors, open plan lounge and dining room and a private swimming pool. 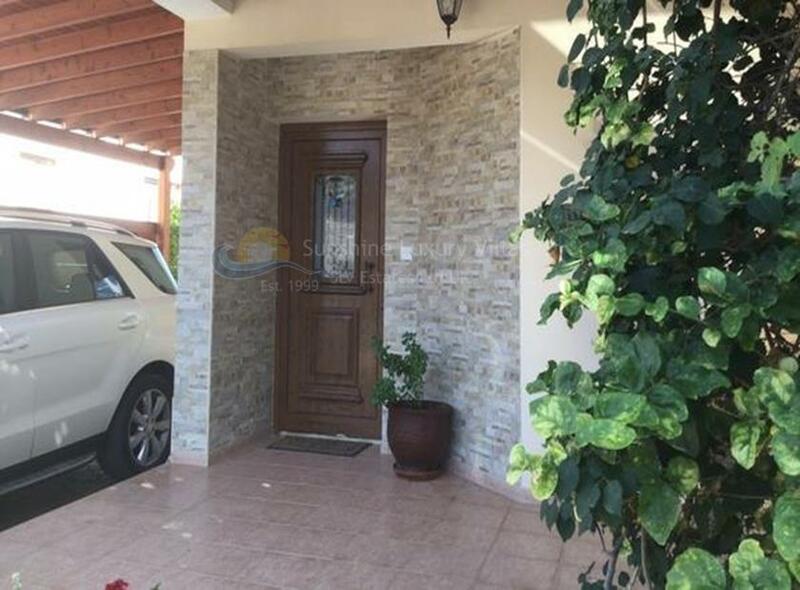 The property comes fully furnished, with diesel central heating, laminated flooring, 3 KW Solar Power System, air conditioning and covered parking. 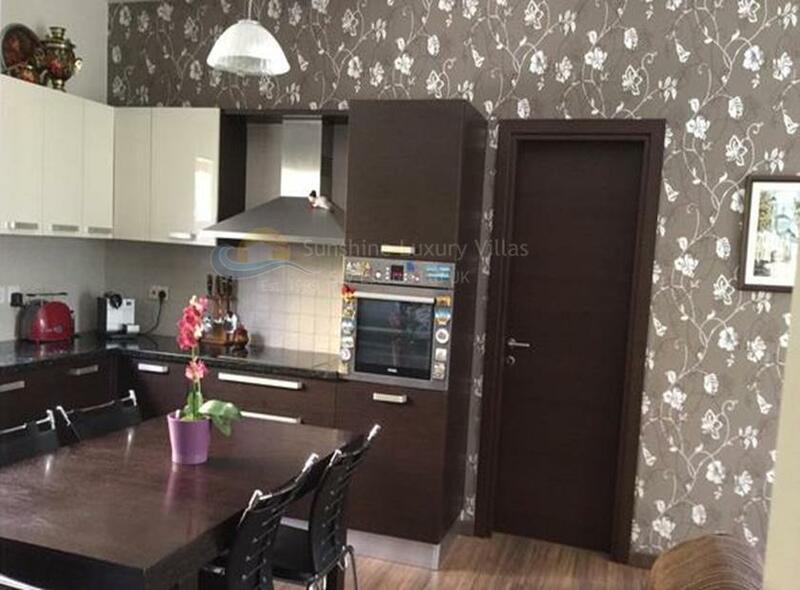 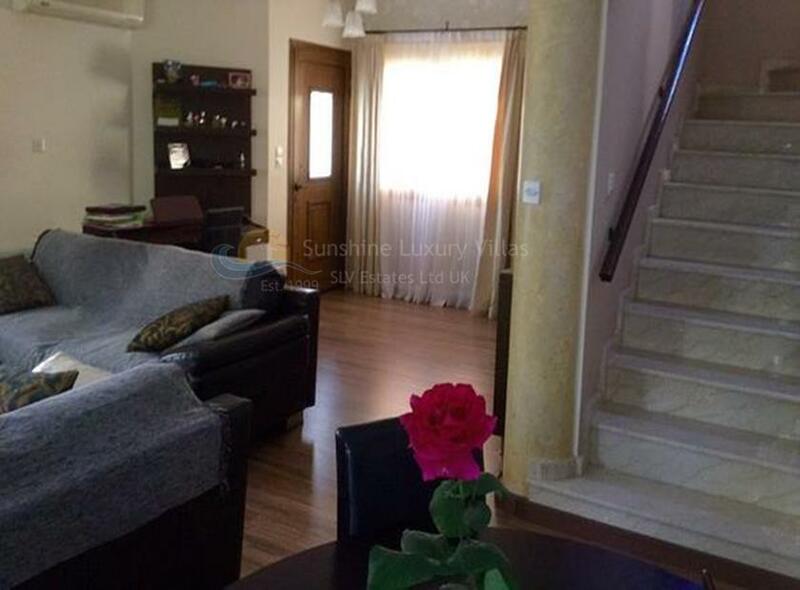 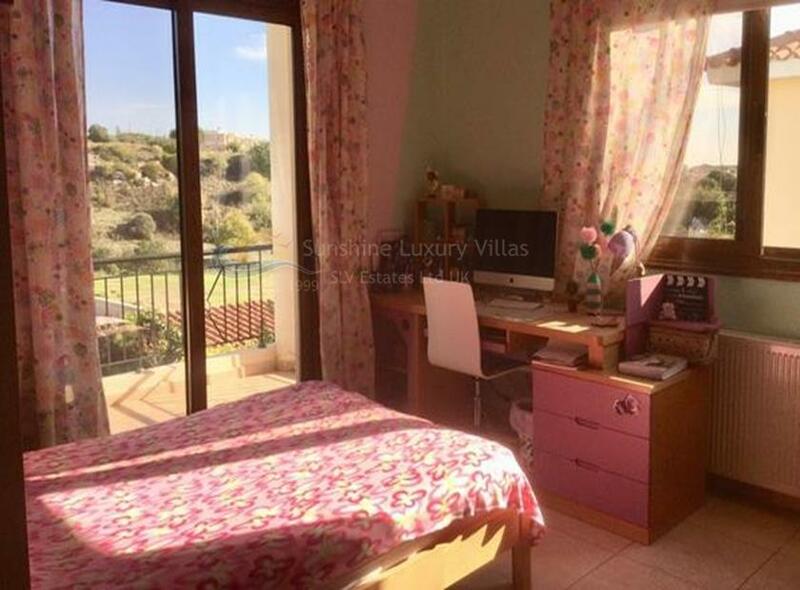 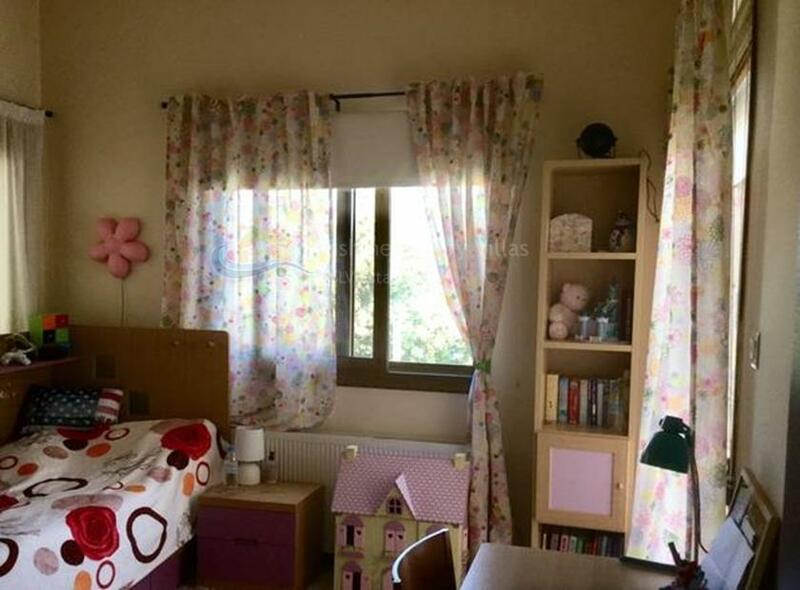 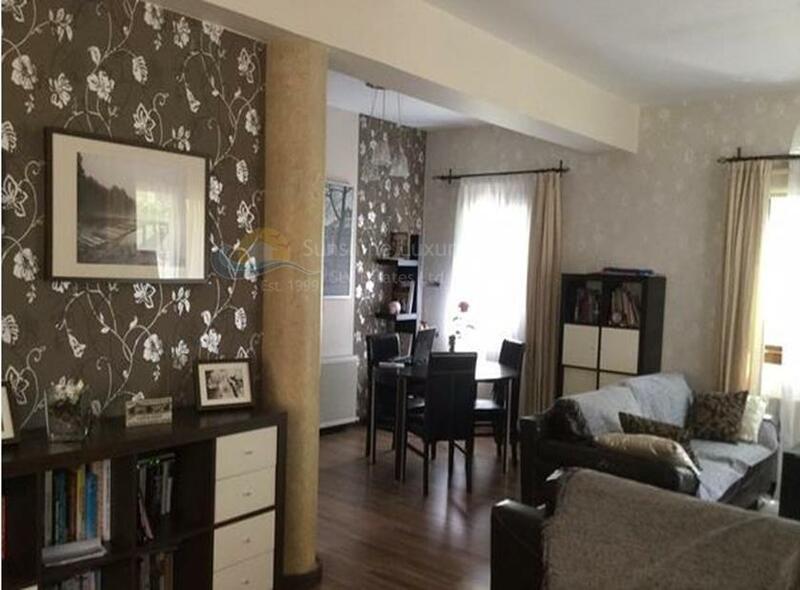 It is conveniently located close to the International School of Paphos in a quiet residential area.